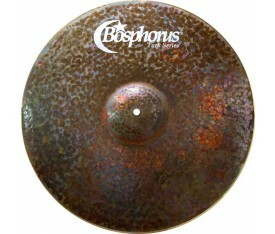 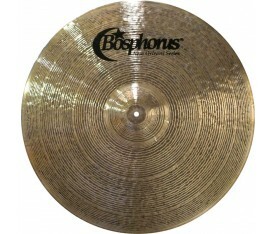 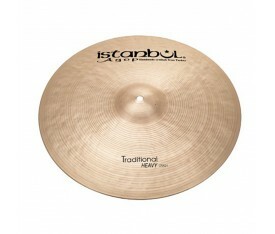 Offers a dark raw voice with a completely unlathed and hand hammered finish. 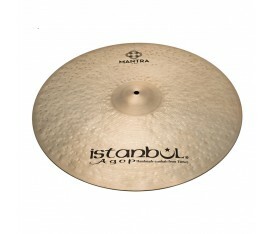 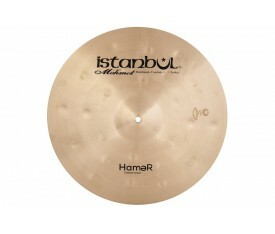 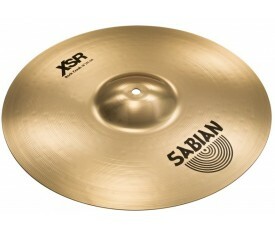 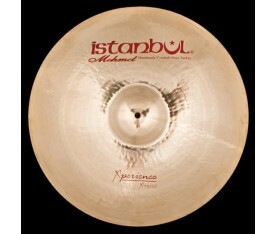 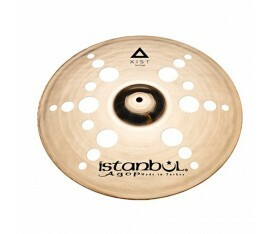 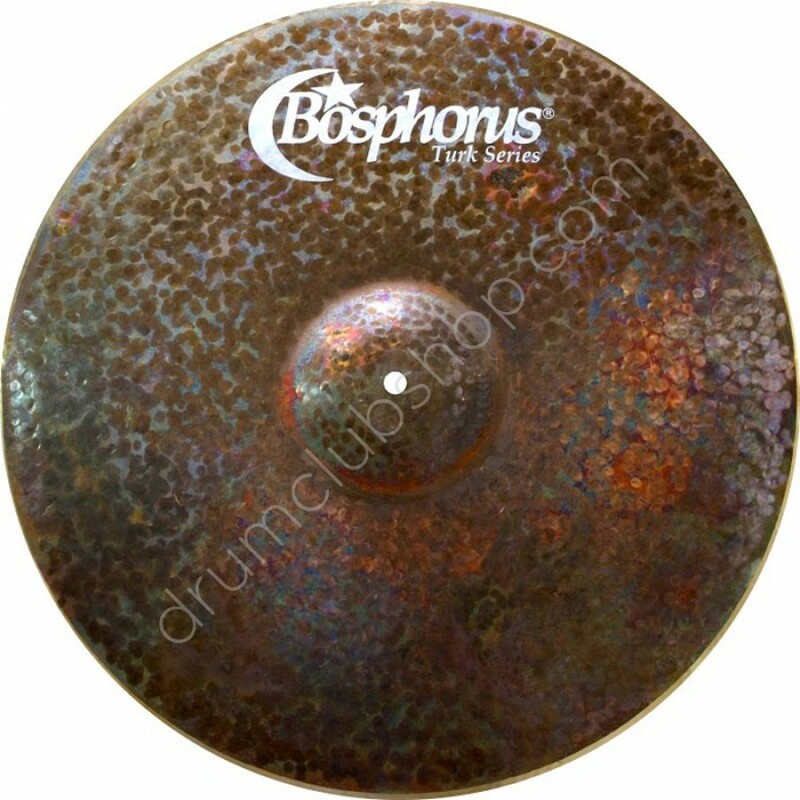 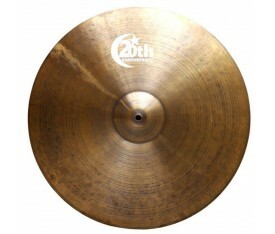 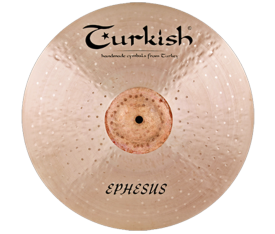 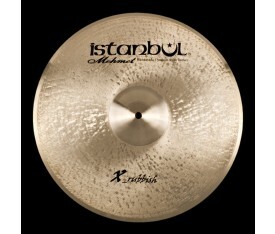 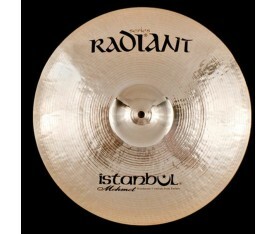 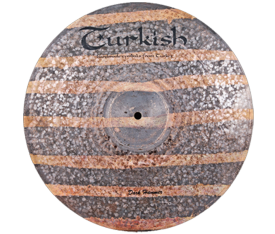 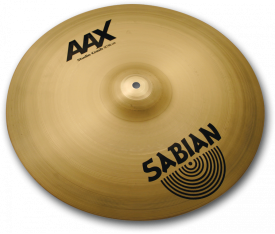 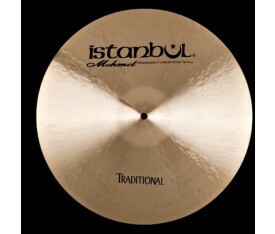 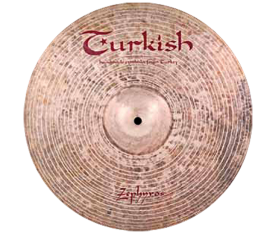 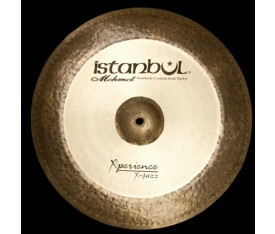 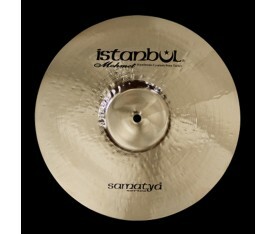 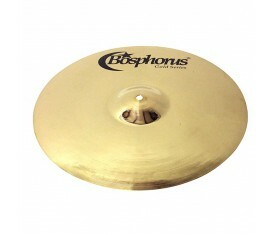 Exotic stick sound makes this cymbal a perfect addition to any traditional setup as an effects cymbal or as a primary instrument for the player seeking a dark esoteric sound. 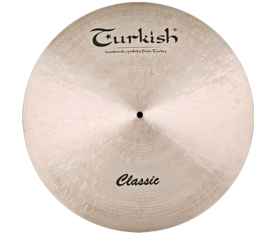 Turk Series provides the sophisticated player with an instrument that delivers heightened response and intense aural nuance.